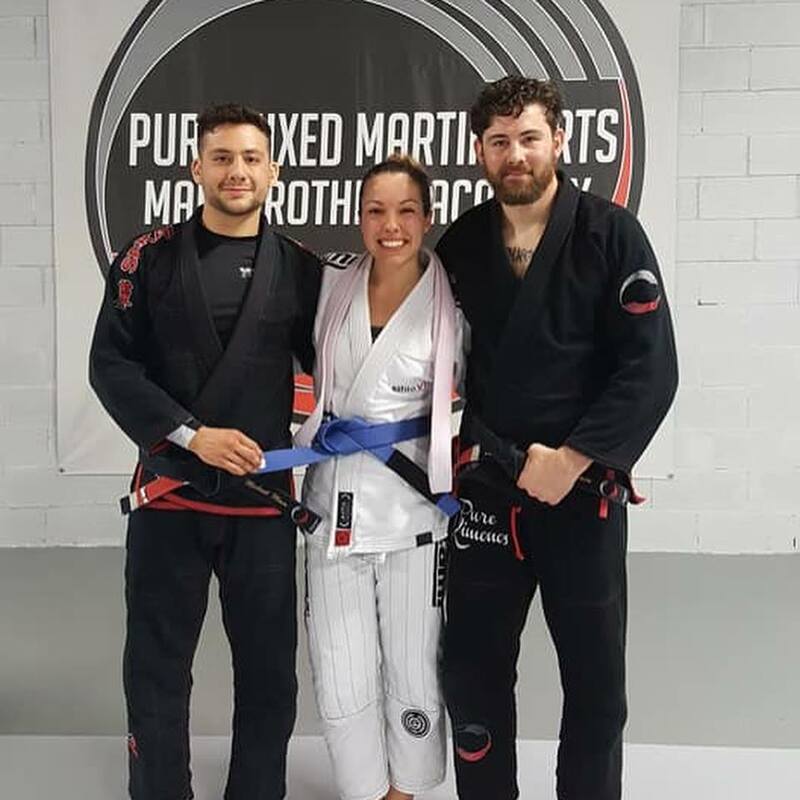 Pure MMA's first Judo green belt. 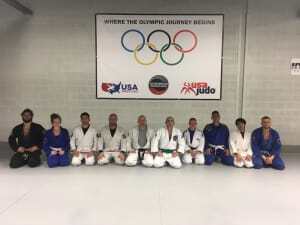 Congrats Shawn Noppert on earning his Judo green belt from Sensei Kevin costello. 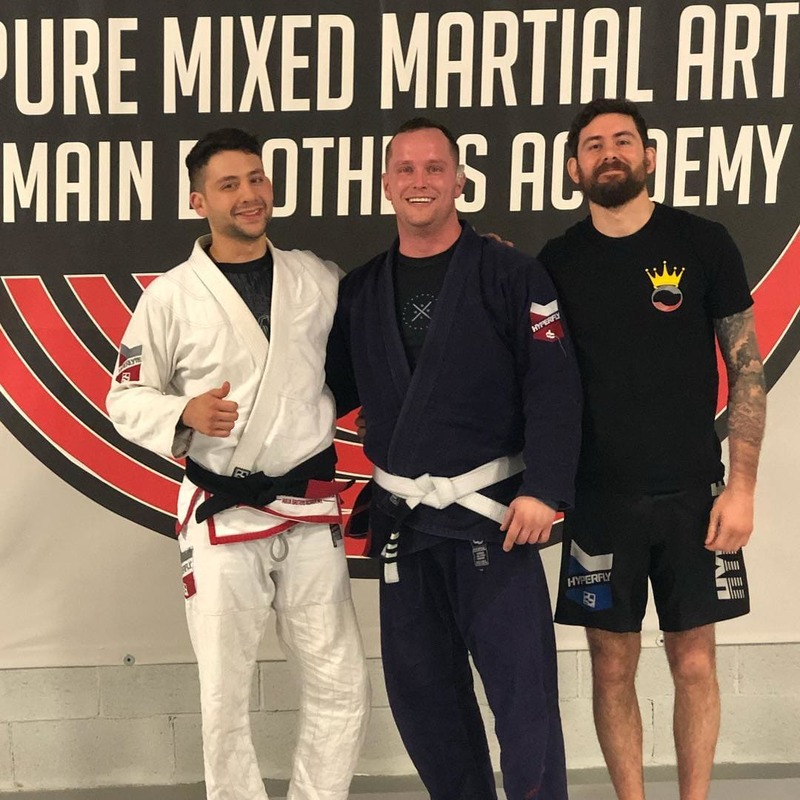 Shawn is also the wrestling coach and a purple belt in Jiu Jitsu under Andy and Mikey Main. 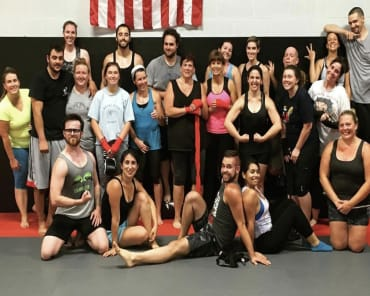 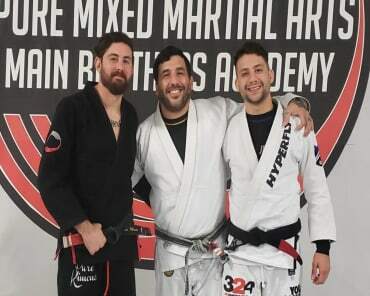 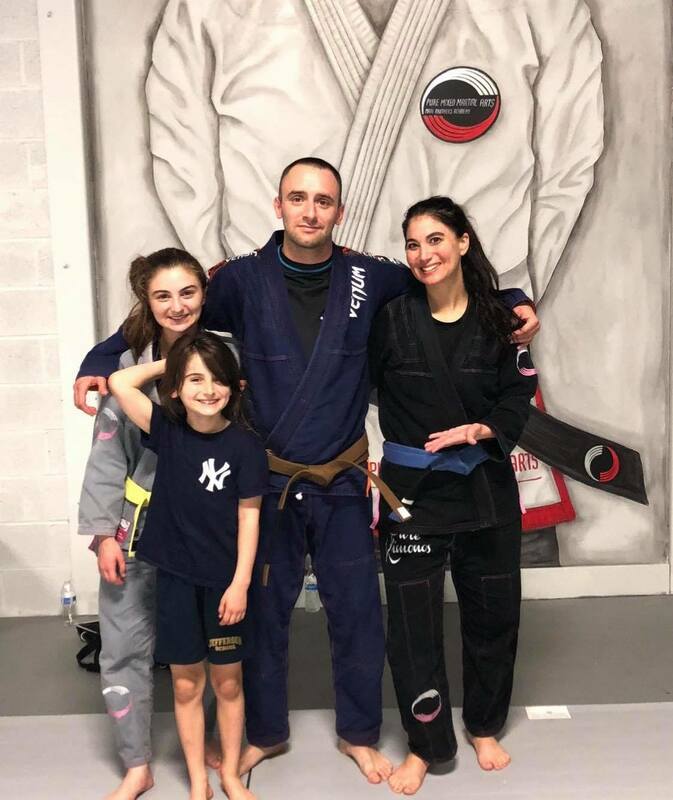 The Pure MMA Judo program is one of the most recent additions to the stacked schedule of martial arts classes in our Rockaway, NJ location. 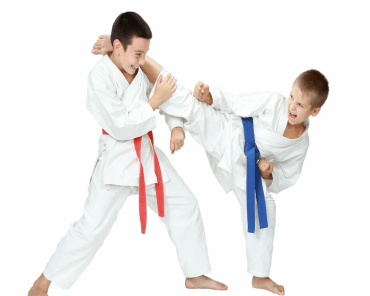 Contact us today to try any of our programs, free!